88GLAM’s eponymous 88GLAM2 reminds the world of the Toronto hip hop duo’s role in solidifying Canada as a superpower in the hip hop world, alongside fellow Canadian artists such as Jazz Cartier, Killy, Nav and Drake. The project comes one year after their successful debut mixtape 88GLAM, which unveiled the newly formed duo to the music scene. 88GLAM is the journey, and 88GLAM2 is the fame. While the tracks shift between moody and uplifting vibes, each song demonstrates the duo’s vocal capabilities—an aspect of their sound highlighted by the limited guests on the mixtape. “Wet Dreams,” produced by superstar producer and fellow Canadian Sevn Thomas, demonstrates the duo’s uncertainty with their newfound fame. “Who did I become? I’m spending 80K on my wrist and that’s for fun,” sings Wise. 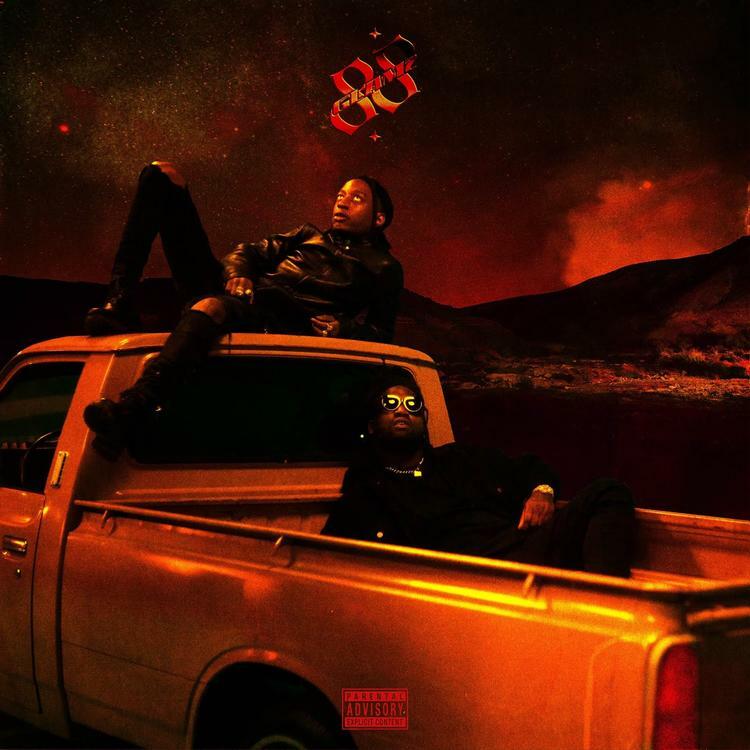 With only two features, Toronto rapper Nav and Atlanta rising star Gunna, 88GLAM2 is assertively carried by the project’s hosts. The two guests, with their melodic, slightly autotuned, and often melancholy mood can be compared to the similar, silky singing style of rap displayed by 88GLAM, as well as by many of today’s most popular hip hop artists. Their performances on “It’s a Flex” and “Racks,” respectively, add a spark to the project, while allowing 88GLAM’s talent to shine through. 88GLAM co-signed with one of Canada’s biggest superstars, The Weeknd, after he signed them to his record label, but it’s clear that they’re not stopping there.